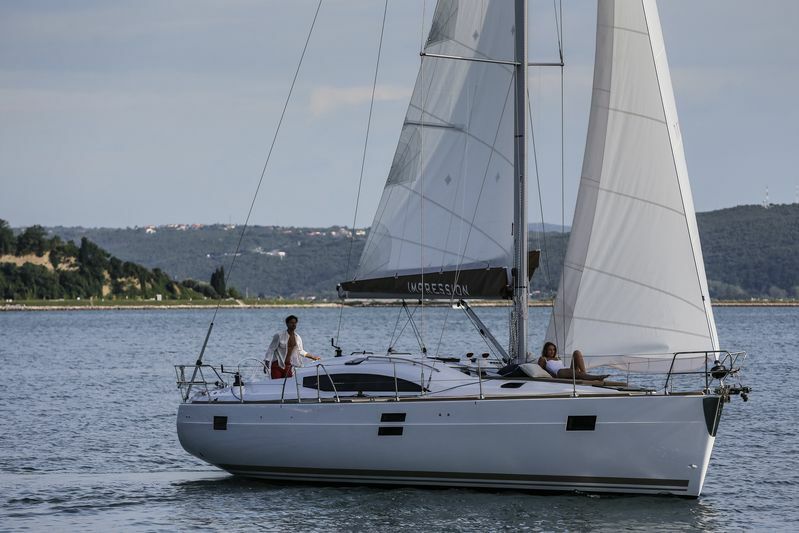 The 45 impression is an ultimate cruiser with a light interior and a large U-shaped sofa ideal for many more crew members to sit comfortably around the table. 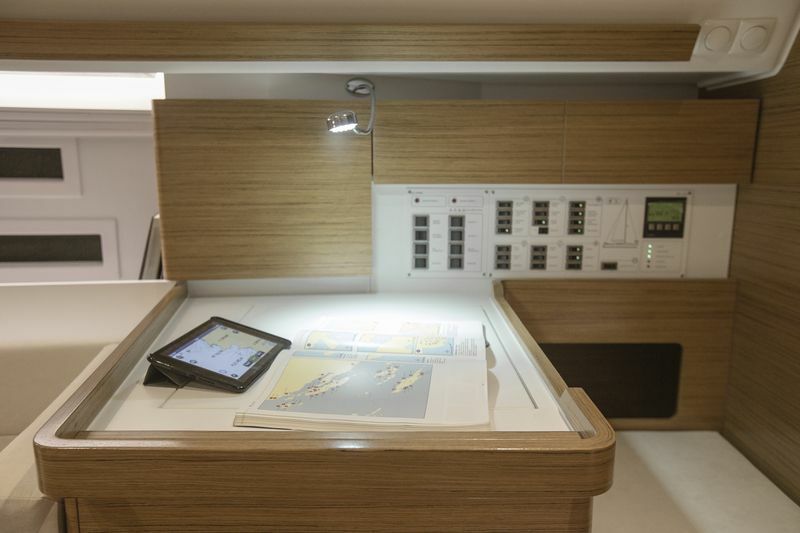 It has a length of 13.85m and a beam of 4.18m that offers a wide deck and a large solarium area. 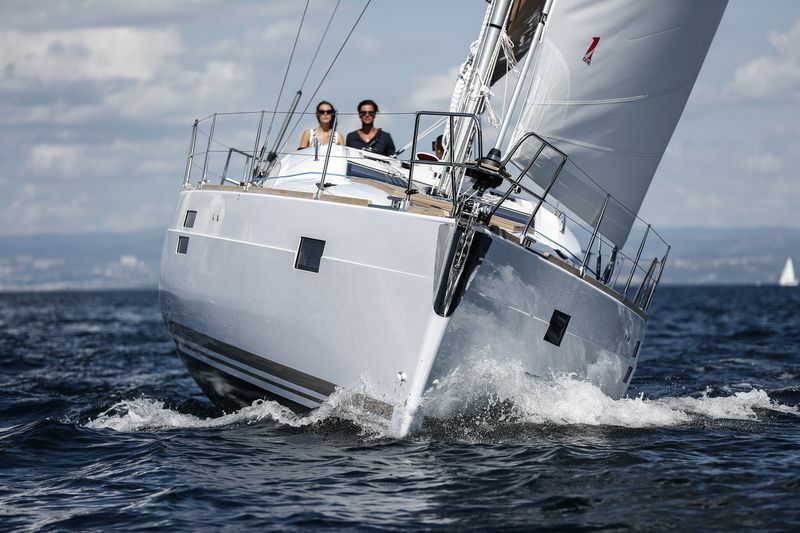 The rudders offer excellent steering functions for the skipper while the large stern ensures easy access to the swim platform.